Six years ago two career publishing professionals decided to start a book business that reflected their love of books and their combined half century of experience in the book trade. 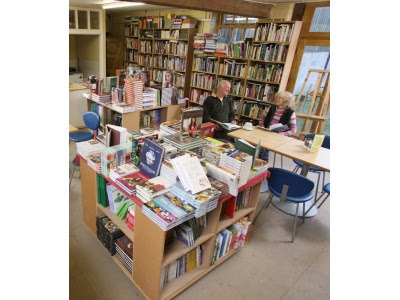 In 2007 they moved to their existing premises, in a beautiful 19th century barn on the borders of Herefordshire, Shropshire and Wales the building known as the Bookery. Now, four years later, the stock encompasses over 50,000 titles - New, Secondhand and Rare - with outstanding selections in most categories including Art, Cookery, History and Fiction. The shop is filled with bargains and the owners have a policy of keeping prices low to encourage customers to visit again and again. 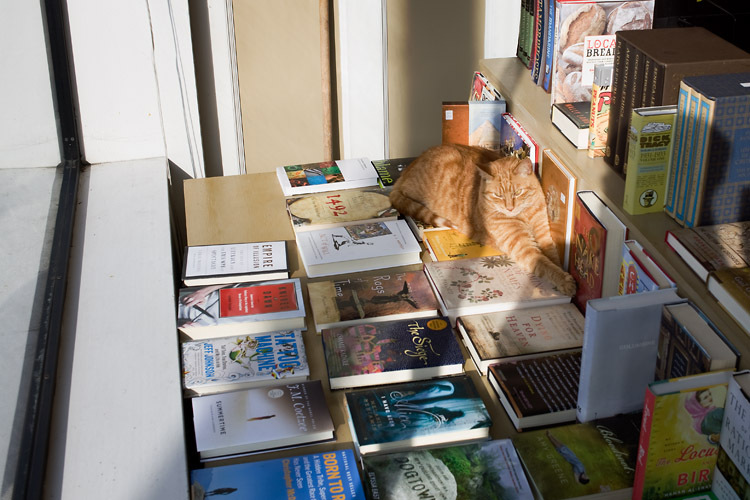 As Edward Tobin, co-owner, says "some days everyone who comes in manages to find a book that they like, and we believe that once people have discovered us, it won't be a long before they return." Allied to the Bookery's regular activities, they have also developed an outstanding programme of events. Here is a list of some upcoming events in 2011.